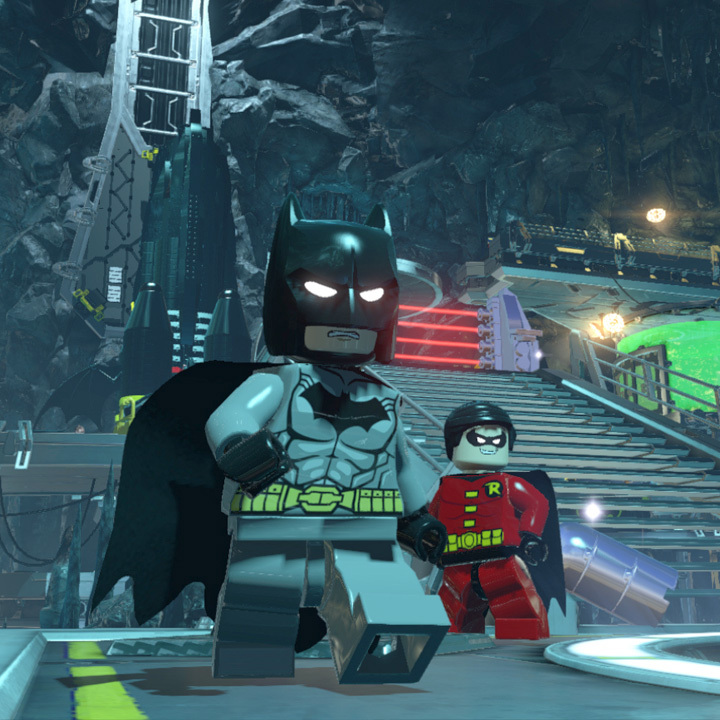 Considering black seems to be Batman's favorite color, it's only fitting LEGO Batman 3: Beyond Gotham launches on the Mac on Black Friday, November 28. The game sends Batman and his super hero friends on an adventure throughout the universe to stop Brainiac from shrinking Earth. Players can choose from over 150 different DC characters as they work through puzzles, fight super villains, and ultimately stop Brainiac's evil plans. You can jump into the new Batman LEGO adventure for US$29.99 through Apple's Mac App Store this Friday, and Dark Knight, Man of Steel, and Batman 75th Anniversary packs will be available as add-ons, too. LEGO Batman is always awesome. Now you know exactly how you'll be spending your Thanksgiving weekend.